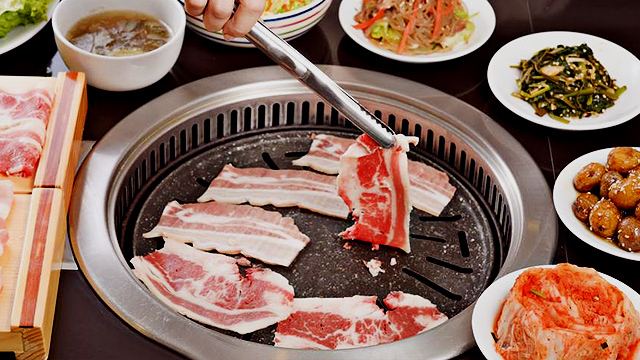 (SPOT.ph) Some people can get really intense about what should go on top of pizza—but a lot of carefree souls don't really, well, care. As long as it comes on top of a pizza crust, it's pizza. We have to admit though that S&R Membership Shopping constantly stretches the limits of what pizza could be. 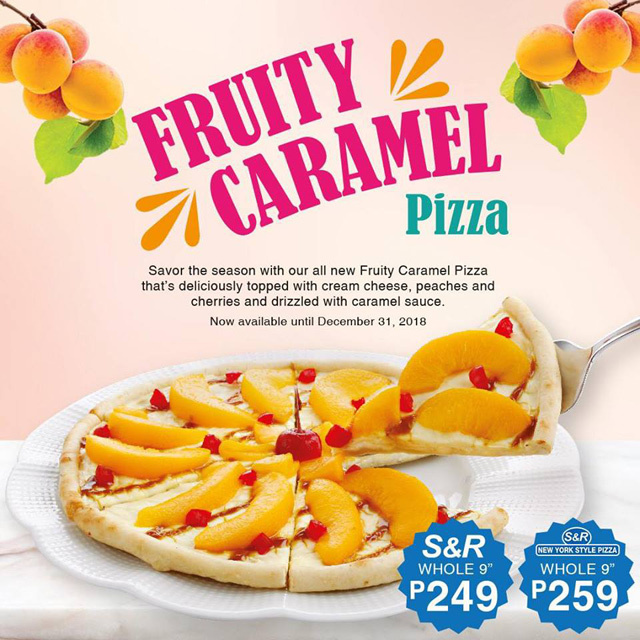 Take their newest creation, the Fruity Caramel Pizza (P249/S&R Membership Shopping, P259/S&R Pizza Parlors). 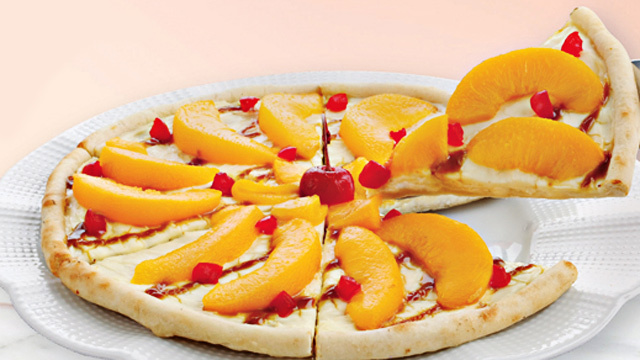 The dessert pizza actually looks really easy on the eyes, and the combination of peaches, cherries on a cream cheese-covered crust with a generous drizzle of caramel sauce sound really appealing, especially for those with a sweet tooth. 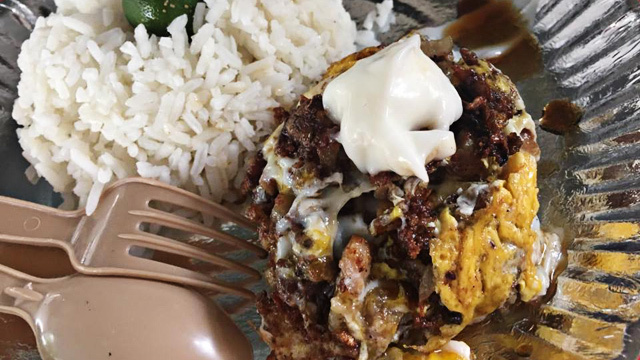 If this got you curious, you have until December 31 to try this.